It’s the early 1970s and Dion Katthusen, thirteen, is growing up fatherless in a small village in northern Germany. An only child plagued with a devastating stutter, Dion is ostracized by his peers and finds solace in the company of nature, collecting dragonflies in a moor filled with myths and legends. On the precipice of adulthood, Dion begins to spill the secrets of his heart—his burning desire for faultless speech and his abiding relationship with his mother, a failed painter with secrets of her own. Even as Dion spins his story, his speech is filled with fissures and holes—much like the swampy earth that surrounds him. Nature, though so often sublime, can also be terribly cruel. Moor is Dion’s story—a story of escaping the quicksand of loneliness and of the demands we make on love, even as those surrounding us are hurt in their misguided attempts to bear our suffering. Powerfully tuned to the relationship between human and nature, mother and son, Moor is a mysterious and experimental portrait of childhood. 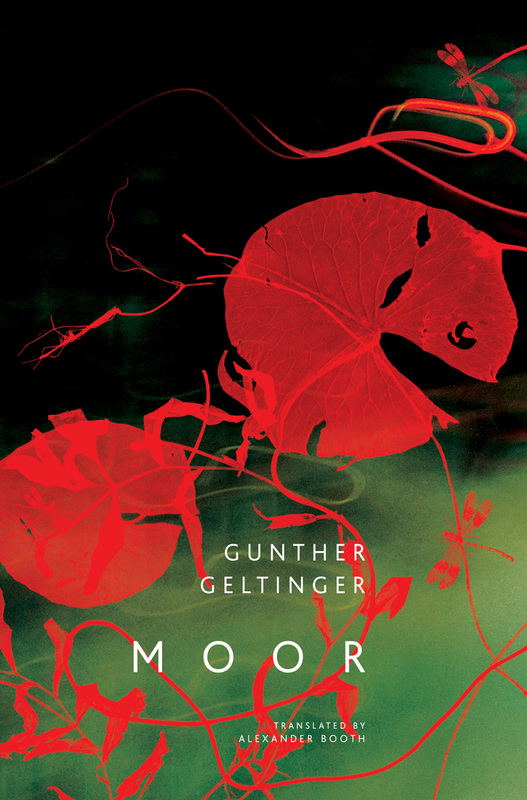 Written by up-and-coming German novelist Gunther Geltinger, the novel received critical acclaim in Germany and is now presented in English for the first time by translator Alexander Booth. Evocative and bold, Dion’s story emerges from the forces of nature, his voice rising from the ground beneath the reader’s feet, not soon to be forgotten.